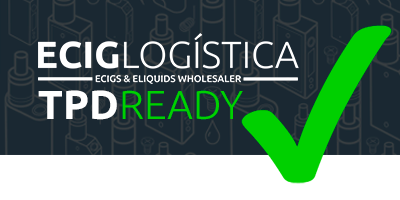 In Eciglogística, we deliver the goods to your store in less than 24 hours, and best of all, we work with different courier companies to choose the one you prefer: Envialia, Tipsa, MRW, Viaexpress, etc..
We have the widest variety of vaping articles, electronic cigarettes and e-liquids in Europe, with more than 4,000 references in stock. We adapt to any business because we can. We handle everything from the most basic products and starter kits to the most advanced vapeo devices from a long list of manufacturers around the world. Make us your supplier of vaping and you won't regret it. Do you want to save on shipping costs? Enjoy Free Shipping on orders over 600€ Taxable Base. Need something urgent to serve your customers? At Eciglogistica we adapt to the needs of your business, so we have no minimum order no minimum order. Buy only what you need! We have the largest catalogue of electronic and liquid cigarettes in Europe, with over 4000 references in stock..
We adapt to any business because we can. We handle from the most basic entry-level products to the most advanced mods, atomizers, electronic cigarettes and liquids from a wide variety of manufacturers. Make us your main distributor of electronic cigarettes and we assure you that you will not regret it. Make us your main supplier of vaping and every week we will keep you informed of our offers and the latest news in catalog and vaping sector. Your shop is always up to date! For us, the most important thing is your satisfaction and that of your clients, that's why we are committed to answer your incidents in less than 72 hours. We have an exclusive customer service department to resolve all incidents that may arise, both in terms of shipments, and product guarantees. We know that, in your shop, after-sales service is as important as the sale itself. In Eciglogística we share this view, with us, your shop is safe. We assure you that all the products on sale at Eciglogística comply with the TPD. (Tobacco Products Directive), Royal Decree 578/2017, and with Royal Decree 1468/1988 concerning the correct labelling of products intended for consumption. All items subject to TPD for sale in Eciglogística are duly registered. 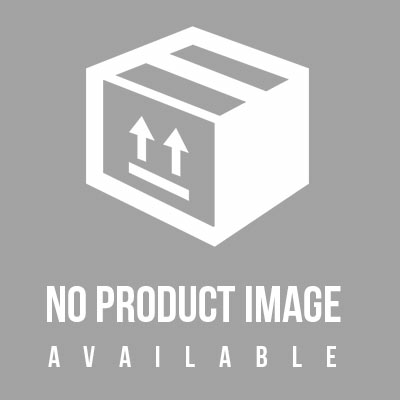 for Spain on the EU-CEG portal, are authorized for sale, have a valid identifier or ECID and its labelling, packaging and sale has been duly approved by the authorities. Similarly, in compliance with RD 1468/1988, all our products are correctly labeled in Spanish, indicating: Ingredients in descending order, warnings and precautions for use and the contact details of the importer or distributor European. © 2019 Eciglogística. All rights reserved. We inform you that all the products marketed by Eciglog?stica comply with the Law known as TPD of the European Union. In the card of each article they have the EC-ID and the countries in which they have registered. In addition, all products have been authorized for sale by the European Health Authorities. For any questions, please get in touch with us.